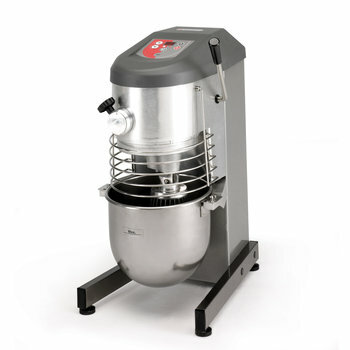 Sammic has more than 50 years’ experience as a manufacturer of industrial kitchen equipment. We started out as a manufacturer of potato peelers. 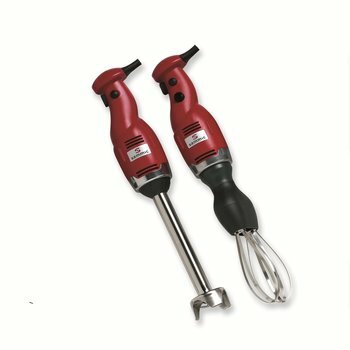 From there we have grown - and are growing - constantly, with the goal of providing the widest range of professional food preparation equipment. With the guarantee that we design and manufacture the entire range. Cutters are one of the cornerstones of Sammic’s dynamic preparation family. The design of the units, their blades, materials, treatments... a full R&D&i team is devoted exclusively to obtaining not the best cut, but #ThePerfectCut from all units involved in this operation. And it shows. 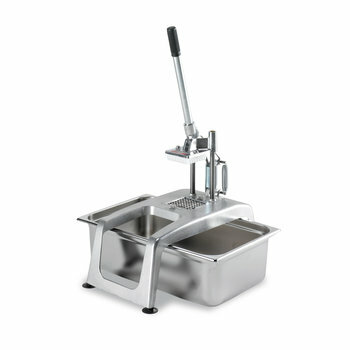 SmartVide is the solution for those who seek maximum precision and control in the culinary process. 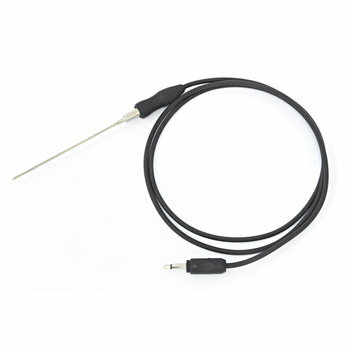 This low-temperature immersion cooker, developed with the advice of chefs, is extremely accurate, easy to use and delivers professional performance. 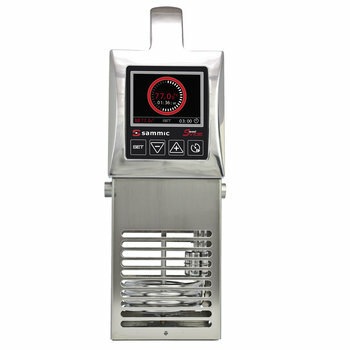 It is also portable and model 8 Plus complies with the HACCP criteria. We have the model you need. Learn more! 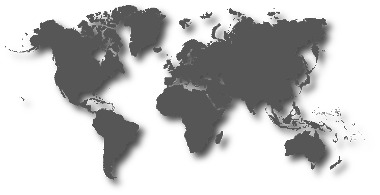 We monitor every step in the manufacture of our products, from design to marketing. We also employ a corporate chef: an expert cooking team collaborates with our product development teams to bring you practical, innovative units. This enables us to ensure that the solutions we propose meet the needs of the users for whom they are intended. 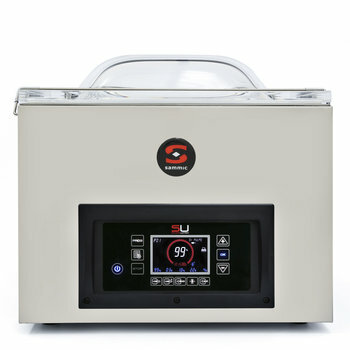 Temperature-controlled sous-vide cooking has become an indispensable technique for any kitchen that follows the latest trends. More than a fashion, it is a cooking technique that gains respect for both its advantages related to product quality and the economic and organizational benefits that it brings to the commercial kitchen. 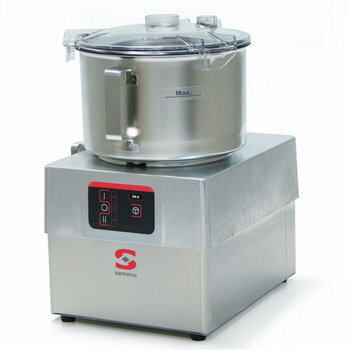 320 mm Vacuum Sealer SU-310P Tabletop model. 10 m³/h. 320 mm. 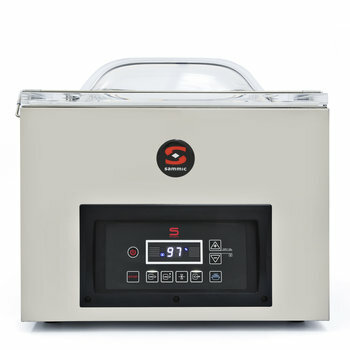 420 mm Vacuum Sealer SU-420GP+ Tabletop model. 20 m³/h. 420 mm.